Naruto city, which is connected by the Naruto Bridge from the Kansai region, is also known as a major gateway to the Shikoku region. Surrounded by nature such as the sea and the mountains, it is also characterized by many famous products such as delicious food gathered from the mountains and the sea. In addition, the biggest feature of this area is its dynamic “Uzushio” (whirlpools) which can not be easily seen elsewhere. 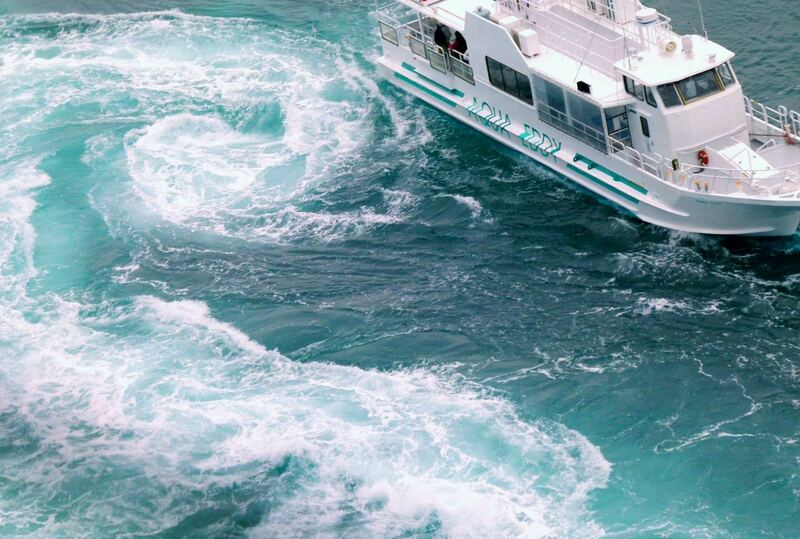 It is not unusual for tourists to visit only to see whirlpools occurring in the Naruto Strait. On the sea walking path “Uzu no Michi” made in the Naruto Bridge, there is a glass flooring floor from which you can see the whirlpools in the Naruto Strait nearby. 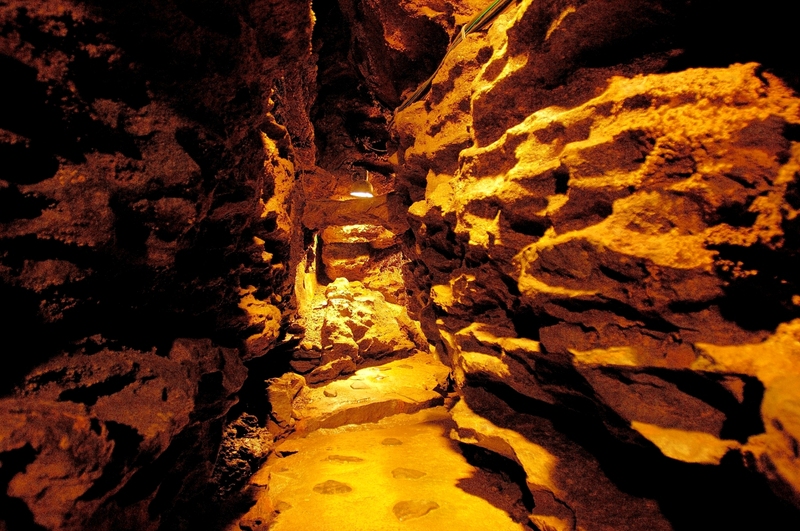 Because it is 45 meters high, it has a thrill and you can enjoy a valuable experience that you can not usually taste. 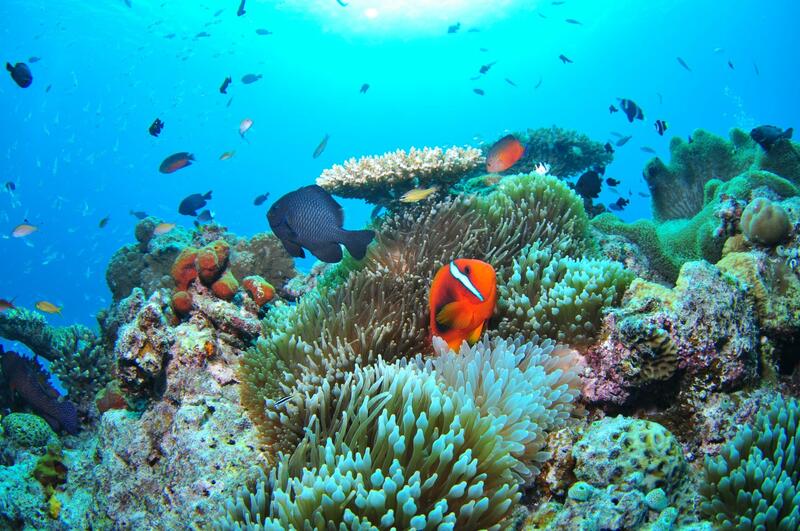 You can taste the feeling as if you are on the ocean, so there is no doubt that it will be valuable memories. 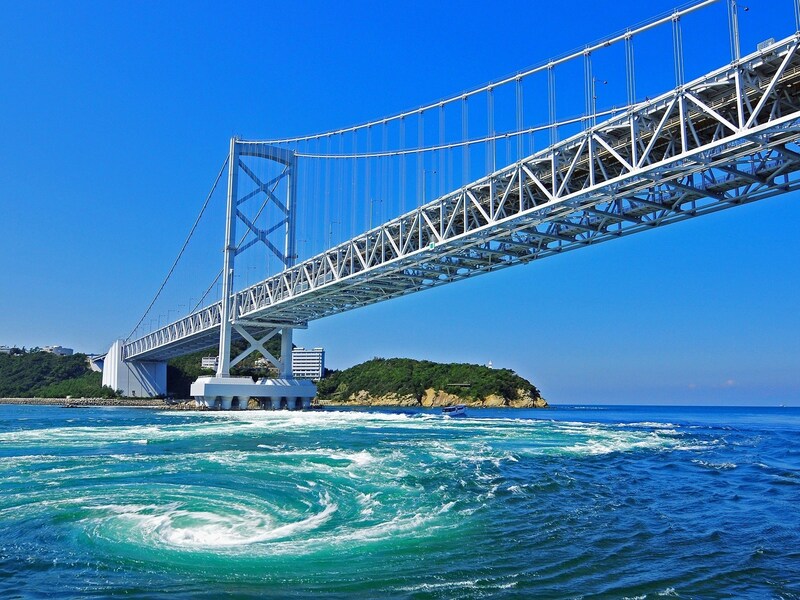 The Memorial Hall of Naruto Bridge “Eddie” is a popular facility where you can experience simulated experiences related to Naruto Bridge and whirlpools. Other virtual experiences such as being able to have a simulated experience of riding a bicycle and driving the Naruto Bridge can be done. Moreover, from the rooftop you can see the scenery of Naruto with 360 degree large panorama, the Naruto Channel and the whirlpools. Below the Oonaruto-kyo (Oonaruto bridge) which links Shikoku to Awaji-shima island, the magnificent Naruto Channel which is one of the three major tides of the world, the flow of the intense tide surge like a waterfall is there. It becomes 10.6 knots (approximately 20km/h) at fastest time of the flood tide, and is said to be the third speed in the world. It is Uzushio (whirling) that tide to flow from the Pacific and the Setonaikai sea just clash at this Naruto Channel. This whirling with raising a growl is menace of nature, enormousness of its energy is indicated. Under the influence of the topography of a shoreline and the bottom of the sea, the size of diameter of whirling in the maximum becomes approximately 30m. 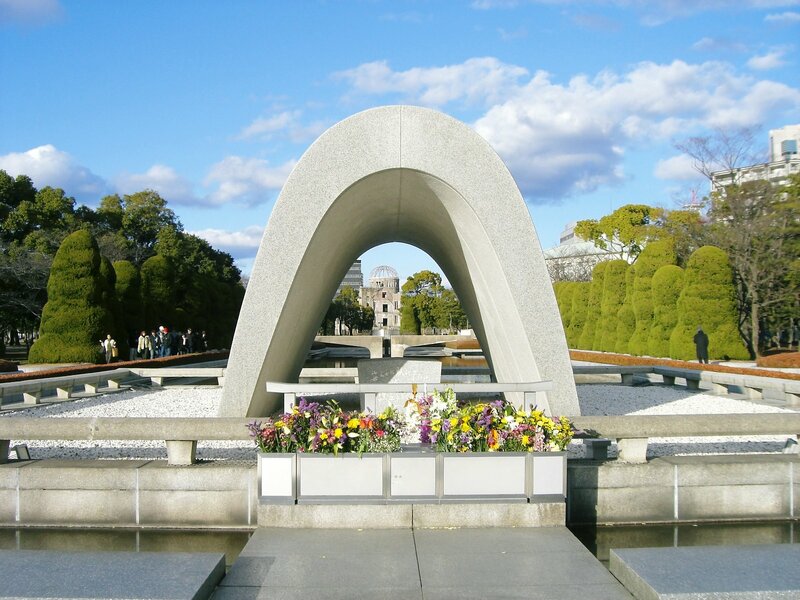 It is said to be the largest size in the world. You can enjoy the whirling from the land, but a cruise ship is highly recommended because you can see whirling close. It is said that Naruuto no Uzushio is counted one of the three major tides along with Italian “Messina Strait” and “the Seymour straits” of Canada of the world. 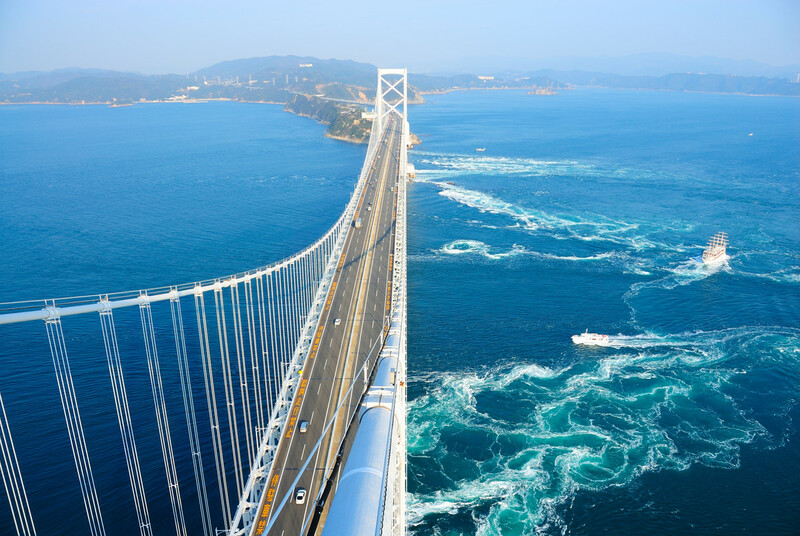 “Uzu no Michi” (the road of whirling) is about 450-m promenade and observatory which were installed in the Oonaruto-kyo bridge built over the Naruto strait, and is a spot which can look at Naruto whirlpools from right above. You can see intense tidal current raising a roaring sound if you look in the glass floor of the observation room from an altitude of 45 meters.